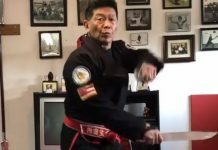 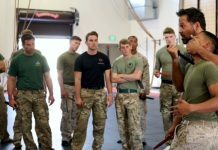 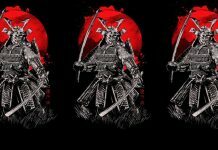 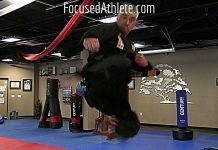 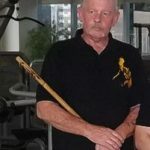 Filipino Martial Arts Digest Magazine published by Steven Dowd provides articles, information, events, news, seminars, techniques, pertinent to the Filipino Martial Arts and the Philippines. 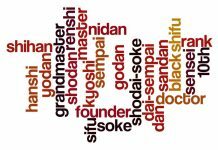 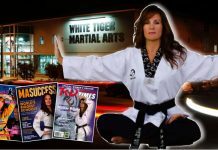 At one time you could find the online magazine on fma.com. 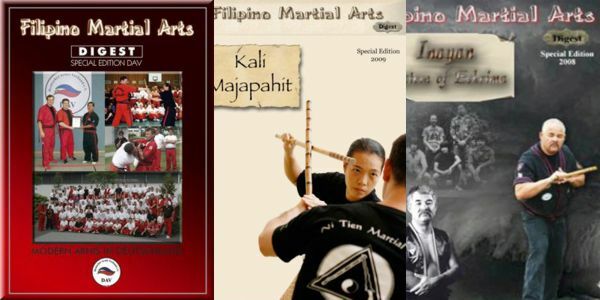 Today you can read past issues of the The Filipino Martial Arts Digest online here on USAdojo.com.